Distant cousins Kurt Schürch from Switzerland and Dean Sherick from Virginia discovered a family resemblance on a heritage tour. 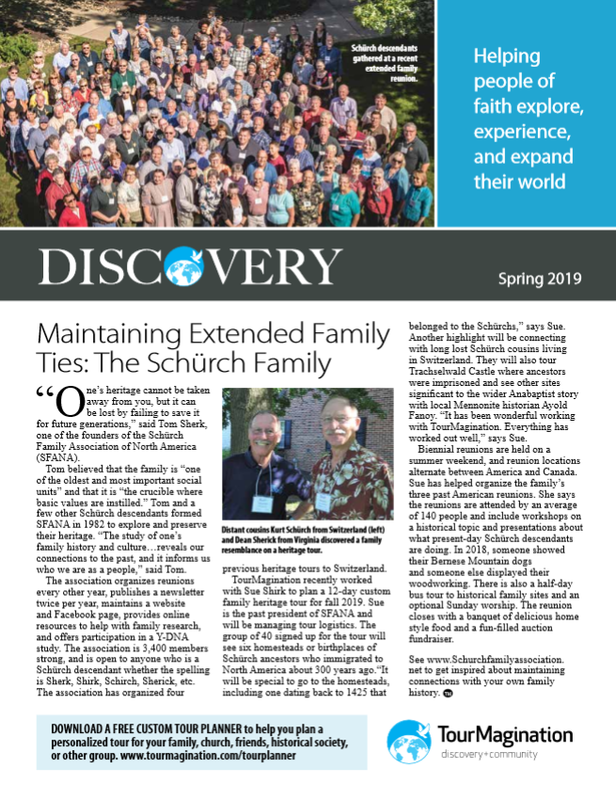 Read the cover story about how hundreds of Schürch descendants stay in touch as they learn about their shared history. 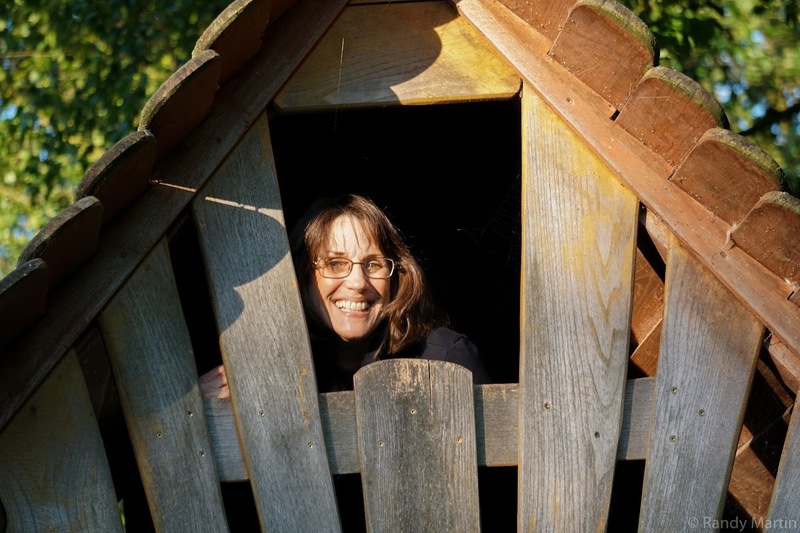 Read Audrey’s reflection on how she helps keep family stories alive. Look for a showing of John Ruth’s documentary “Is There a Lesson?” near you, or plan to host one!